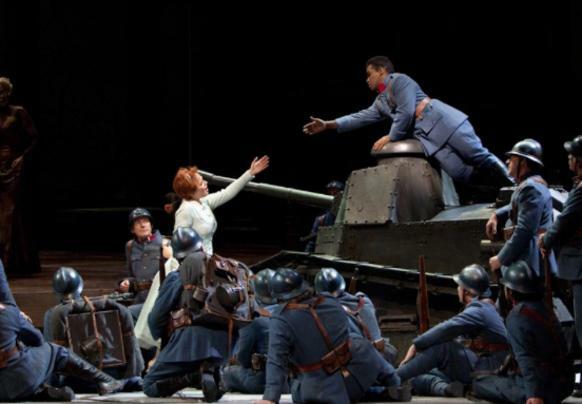 The Metropolitian Opera HD Live presentation of La Fille du Regiment. Tenor Javier Camarena and soprano Pretty Yende team up for a feast of bel canto vocal fireworks—including the show-stopping tenor aria “Ah! Mes amis,” with its nine high Cs. Alessandro Corbelli and Maurizio Muraro trade off as the comic Sergeant Sulpice, with mezzo-soprano Stephanie Blythe as the outlandish Marquise of Berkenfield. Enrique Mazzola conducts.